Win free BBQ for a year. Seriously. 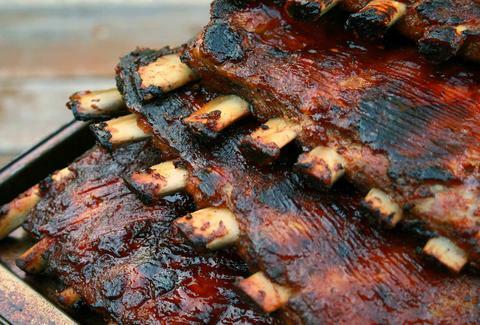 This grand opening will have you shoving plenty of ribs in your own -- at 11a on Sun, New Orleans-based VooDoo BBQ & Grill will award 365 days of free BBQ to the first 99 customers. And then go bankrupt, presumably.